Chirag D. Mehta founded the Law Offices of Chirag D. Mehta, LLC to provide the personal touch to every case that many large law firms fail to provide. 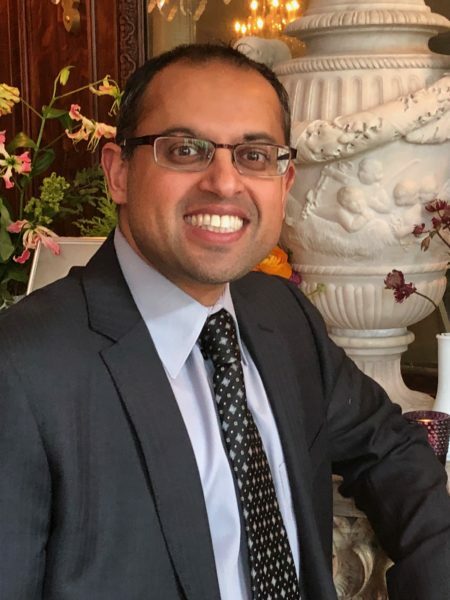 Attorney Mehta has served as a litigator for the past ten years representing individuals throughout the State of New Jersey facing criminal, traffic, immigration, expungement, and landlord tenant matters. His prior experience representing thousands of clients throughout the years has allowed him to develop the skills, understanding, and patience needed with each client’s case. Prior to launching the Law Offices of Chirag D. Mehta, LLC, Mr. Mehta has had experience working in one of the largest volume law offices in the state where he handled over thirty cases a day. After seeing that many attorneys were treating their clients as numbers, he knew the client’s deserved better. Always aware that people pay their hard earned money to not only get results, but to also be heard and for their attorney to be their voice. As your attorney I cannot guarantee a result, but I will assure you I will be accessible and will make sure your voice gets heard. Mr. Mehta’s connection with client needs, availability, and results are the reason he has been able to garner the confidence of his clients and his peers. Attorney Mehta also provides counsel to the United Youth Counsel that helps promote the interests in urban youth while developing their political, cultural, and social goals.